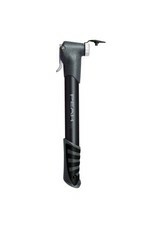 Updated version of one of the most popular MTB pumps available. 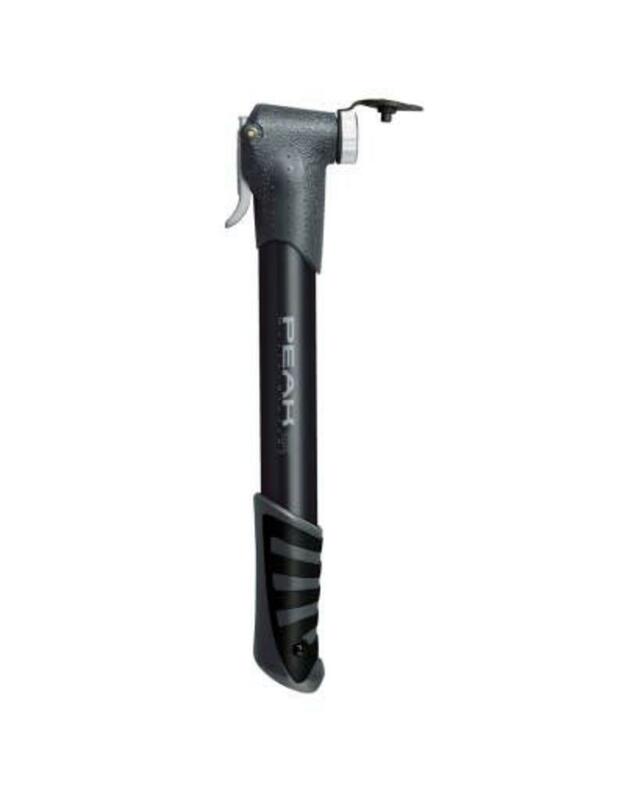 Includes a folding T-handle with Kraton rubber grip and a butted aluminium barrel with SmartHeadTM connector. 90psi.